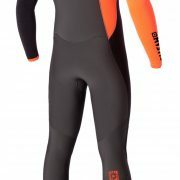 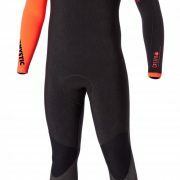 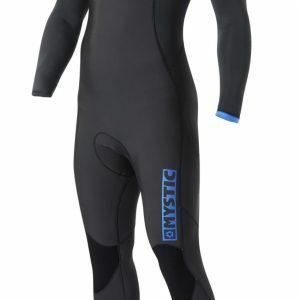 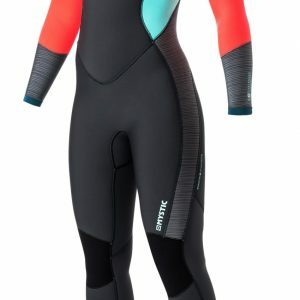 This is a wetsuit specially developed for the rider who wants to put on a colour show! 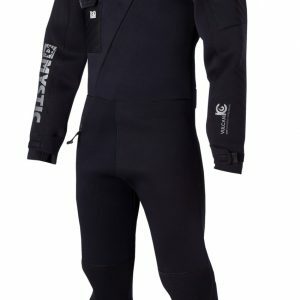 This is the most flexible suit in the range. 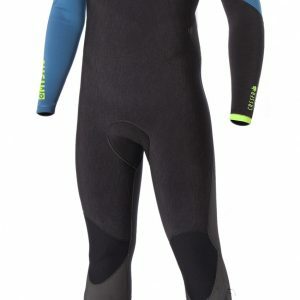 Shin protection will protect yourself from your board and all the flex in your upper body will give a lot of freedom to stick the tricks.